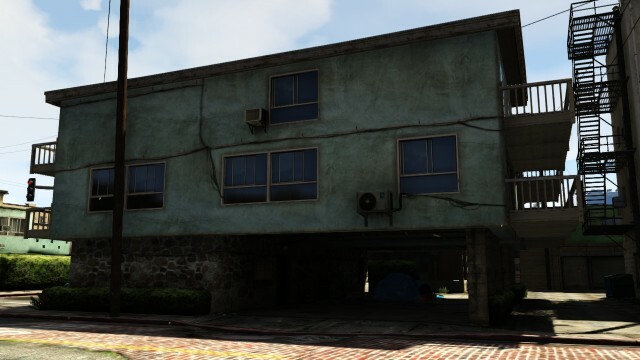 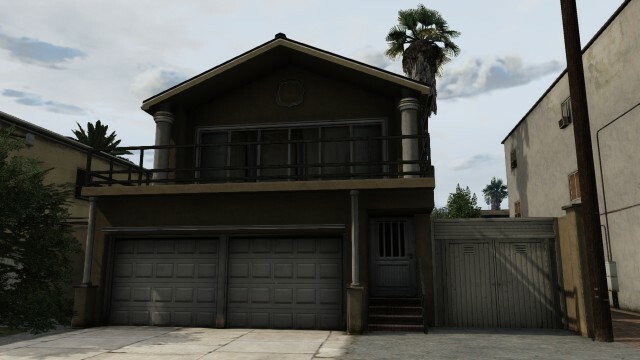 4 Bedroom house with 2 garages located alongside the pleasant Vespucci Canals on Invention Ct. 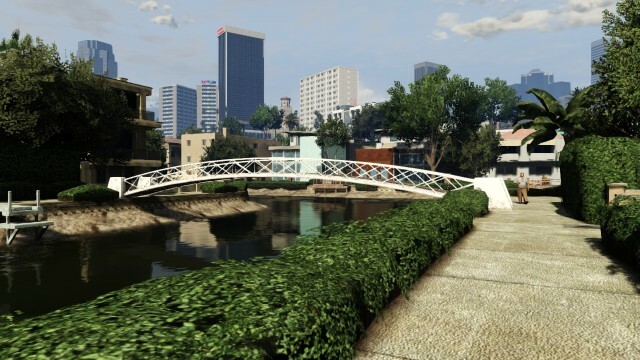 Grab your bargain buy now for only 225.000$! 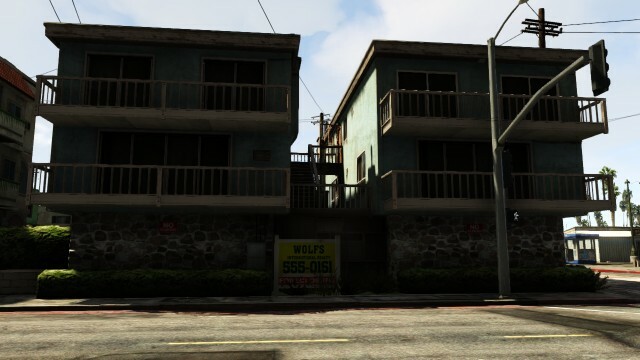 Single-bed apartment with reserved parking space located around the corner from the pier, perhaps a get-away or holiday home when you just need that extra breathing space. 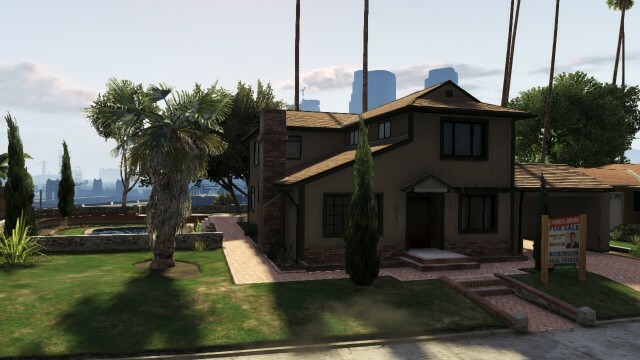 Only 130.000$. 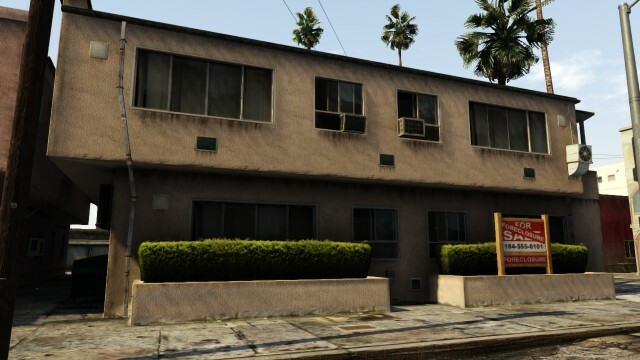 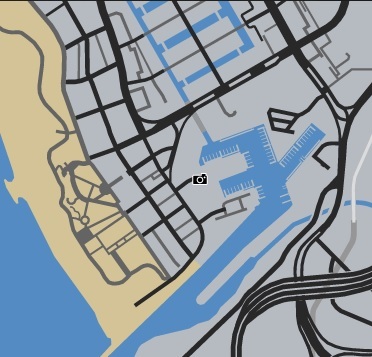 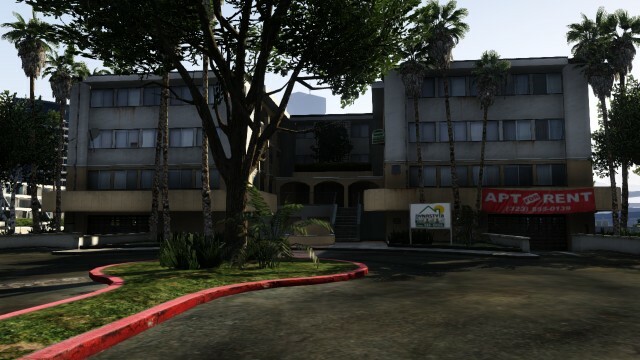 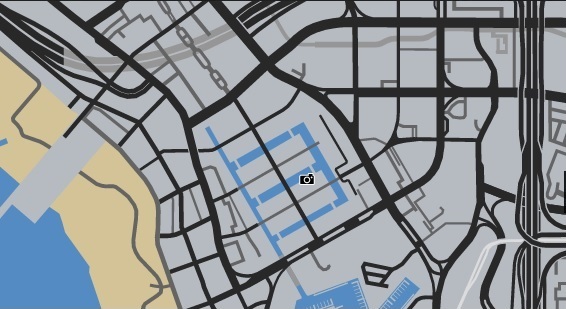 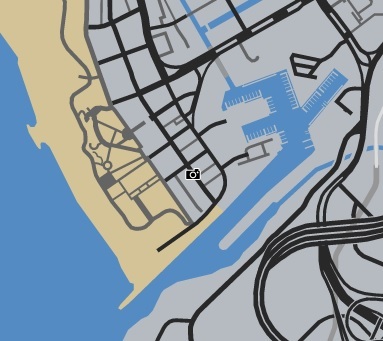 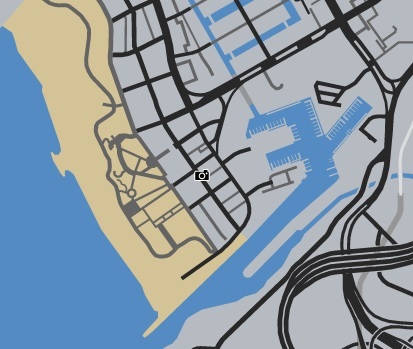 This 2-bed apartment situated within walking distance of the beach (Magellan Ave, Vespucci Beach) comes with enough space to store 2 or even 3 cars (depends on your parking ability). 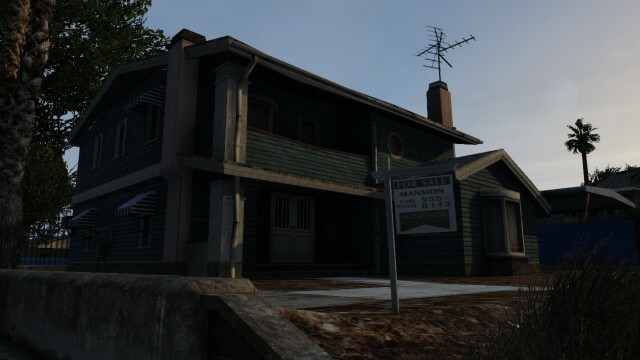 Great value for money at only 185.000$! 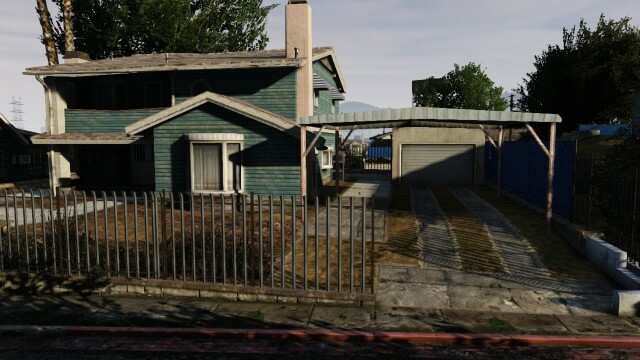 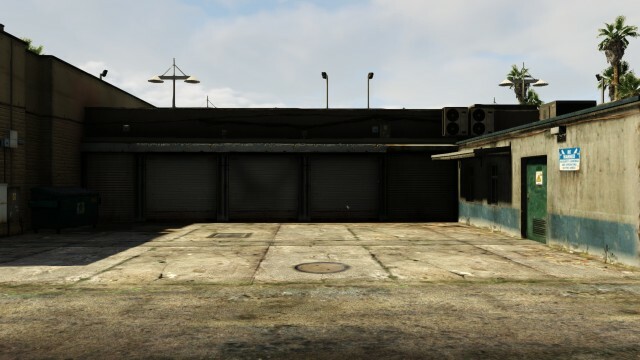 Single bedroom apartment with garage at rear for safe storage comes at a very cheap price due to the nature of its location on Melanoma St, Vespucci Beach. 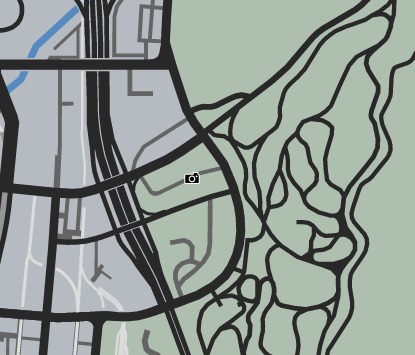 Only 97.500$.